The newest game in the series is Syndicate, which will release on October 23rd, features a set of twin assassins fighting the Templar in Industrial Revolution era London. For those who are new to the franchise, the Assassins and Templar have had generation long battles for right and wrong. We experience these battles through flashbacks and memories of a modern day assassin. 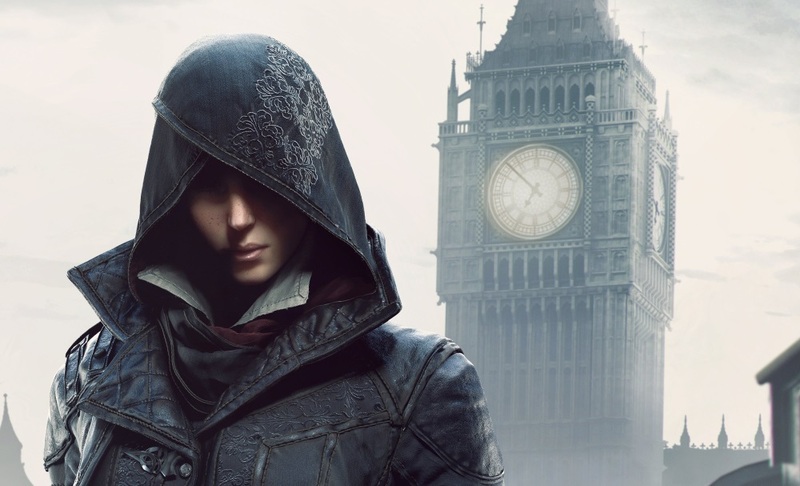 Evie Frye is the oldest of the twin assassins, Jacob being her brother. 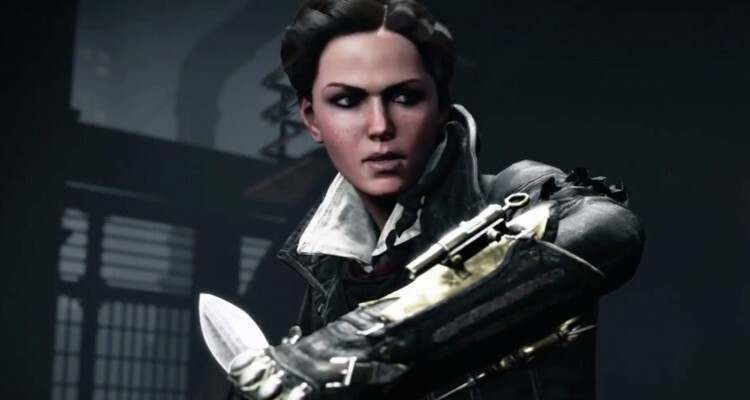 While Jacob is in the open fighting gangs and seizing London for the working class, Evie is in the shadows. 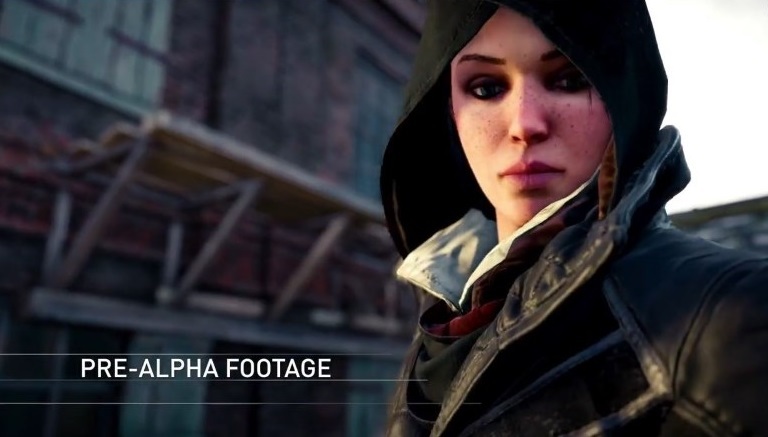 Her stealth is her key feature that makes her quite unique from previous assassins. She is hyper aware of her surroundings and highly logical, making her smarter and quicker than her foes. How she differs from other playable characters is that she has more throwing knives than others, used for strategic and distant kills. She also has a chameleon feature where, when still in stealth mode, she blends into her surroundings. She has the traditional hidden blade of former assassins, and the upgraded blade hidden in a cane, which itself is a blunt weapon. See her in action in her personal game trailer.